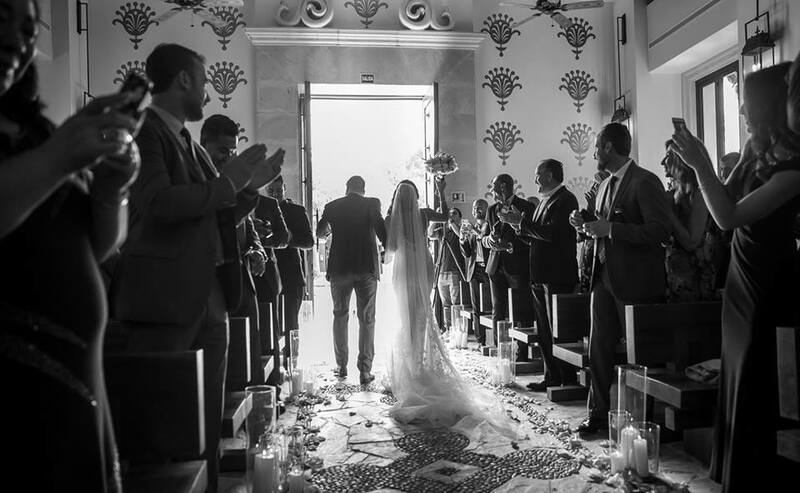 What an amazing day and night for Mike and Maya! We appreciate their trust and love seeing how they used the property to show their love. 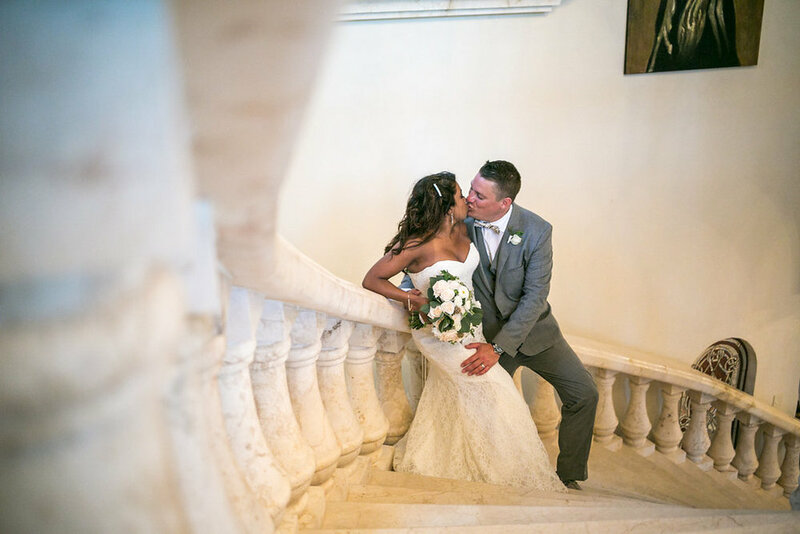 The front steps are such a great place for a ceremony, allowing their guests to be impressed with the view and setup for dinner, music and dancing! Thanks to everyone who helped make their day so wonderful! 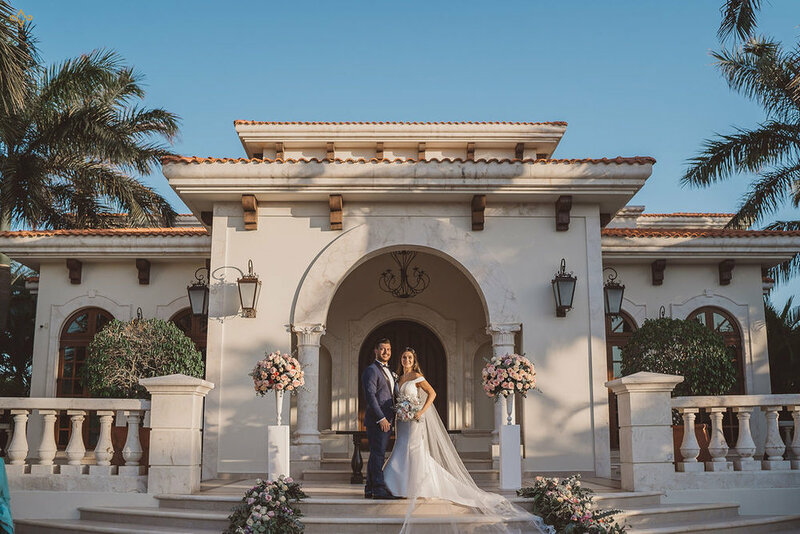 We couldn’t have asked for a better way to kickoff our 2019 weddings! Alina and Mark hit it out of the park! 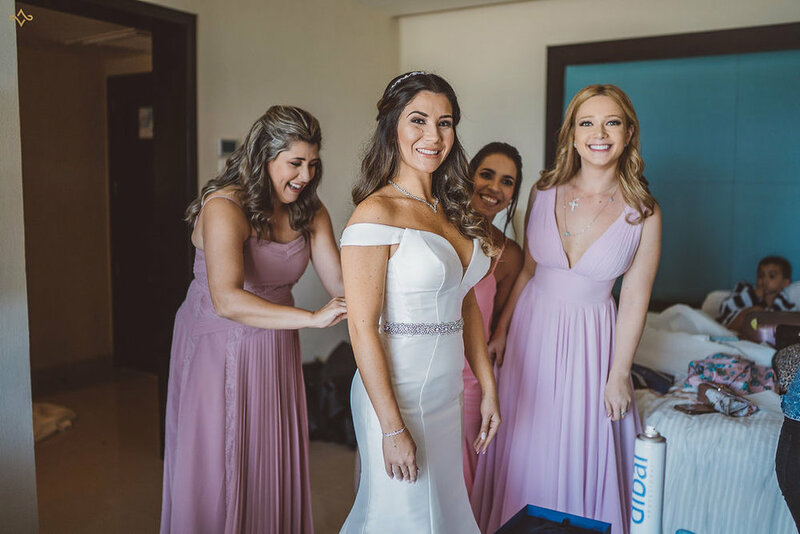 Alina and her wedding party got ready at the Condo, just a few steps away from the Villa. They used the side lawn for a beautiful sunset wedding. 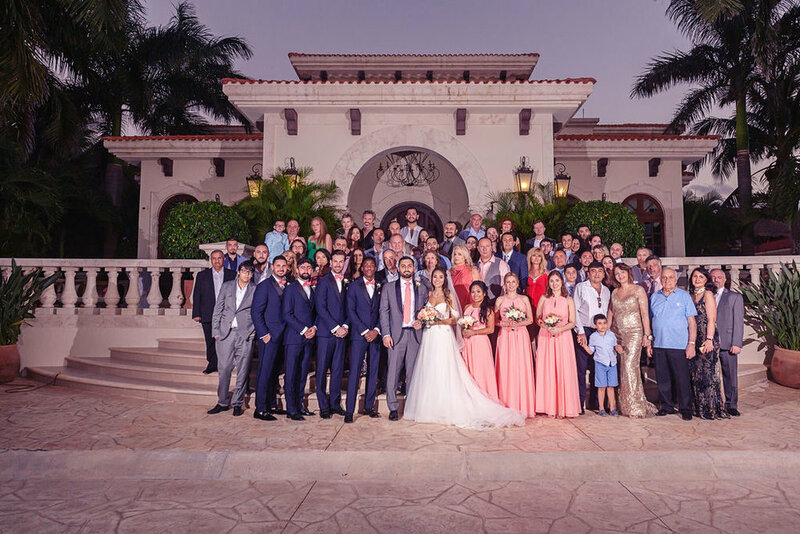 The entire wedding then gathered on the front steps of the Villa for a group photo. When the sun went down the entertainers came out and put on some great performances, a relative even rapped to the couple. 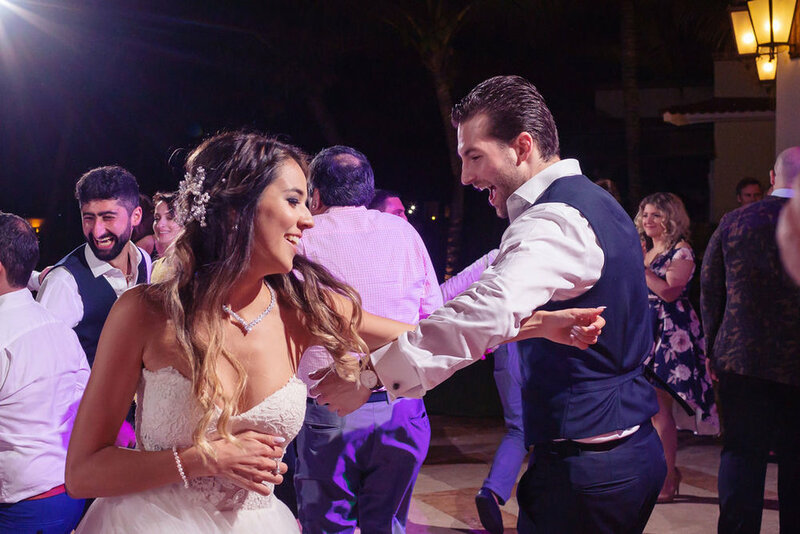 Alina and Mark and their entire party danced the night away! Thanks to everyone that made this day so special! Excited to feature this wedding from the end of last year! 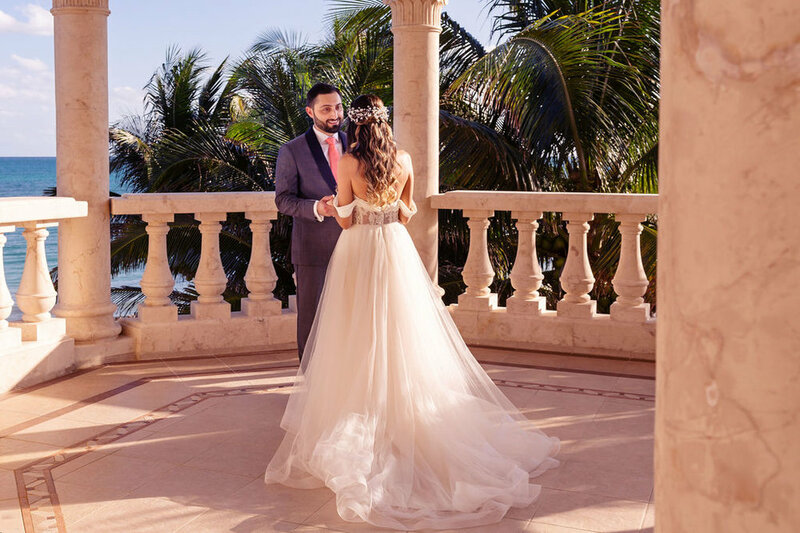 Rosie and Noel used the Villa La Joya condo to get ready for their wedding, allowing them to be just a short walk to their wedding site on the back lawn. They had an absolutely gorgeous day and so many sweet details. 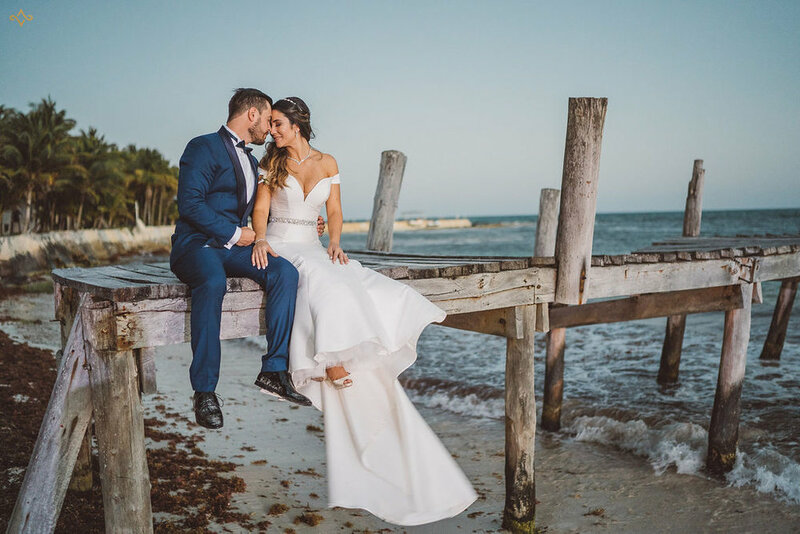 Thanks to Joyce of Dream Weddings Riviera Maya for planning an exceptional day and all the vendors that came together to create a magical day for Rosie and Noel. Best of everything as you have begun your life together as husband and wife! 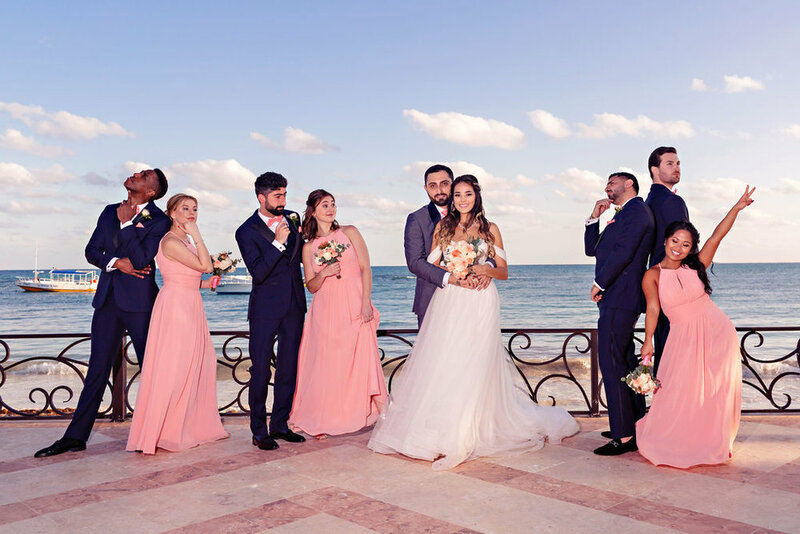 Fun in the Sun Weddings is an adventurous photography outfit in Playa del Carmen. Marc & Gillian are able to suggest locations located throughout the area for your engagement sessions. 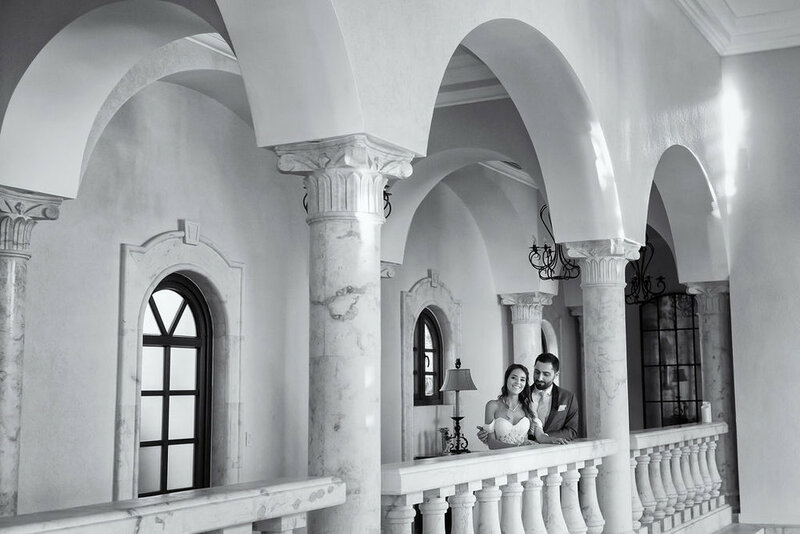 We also love it when they and their couples choose Villa La Joya as a backdrop for these intimate photo shoots. 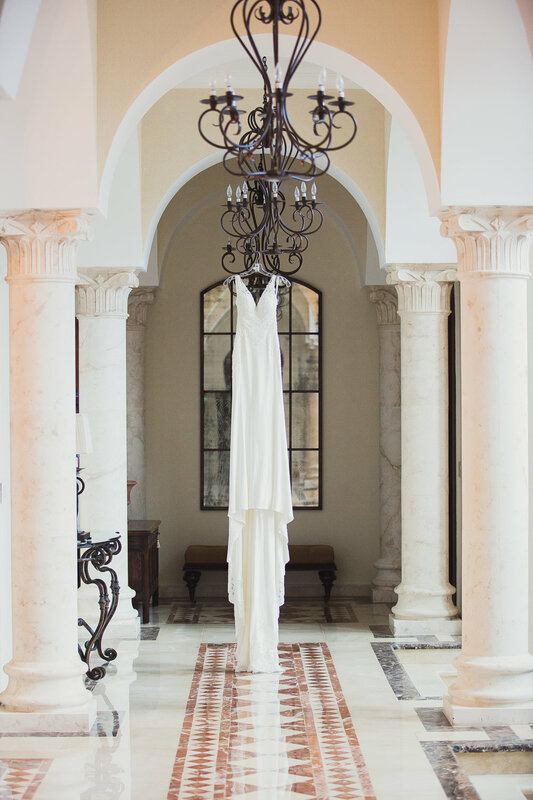 Villa La Joya is a blank canvas for your wedding! 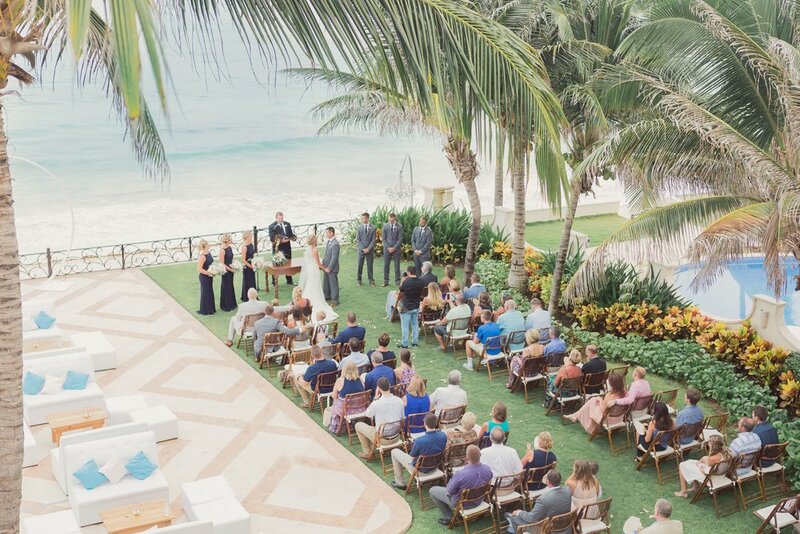 Couples have used a variety of locations for tying the knot, including the front steps of the Villa, the side grass (likely the most popular) and a couple have even used the beach. For flow the front steps probably make the most sense, as it is at the entrance and allows for your guests to experience the property as the day unfolds. The grass on the right of the pool seems to be the most popular spot by couples so far! 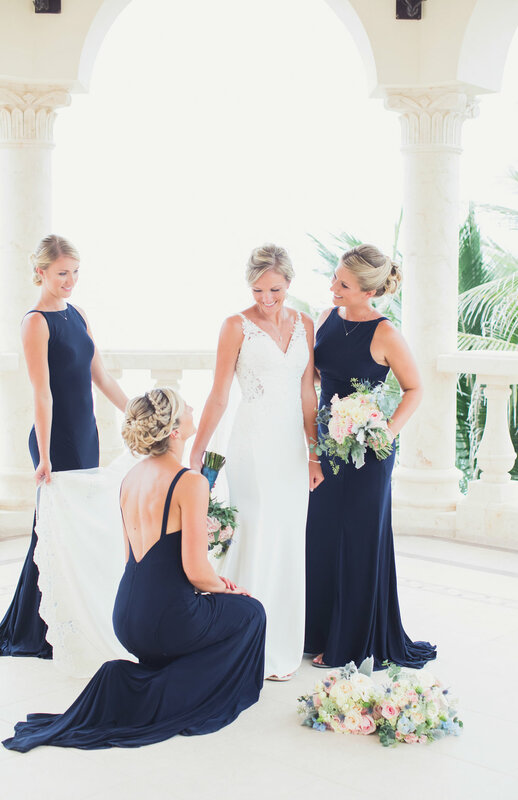 The ocean provides an amazing backdrop to your destination wedding without having to worry about how to walk in the sand in heals! The beach has also been used by some smaller weddings with the water literally at your feet. We still have a few 2019 dates available and quite a few 2020, so reach out to get more information! Additionally, there are a couple of churches that are not too far from the Villa. 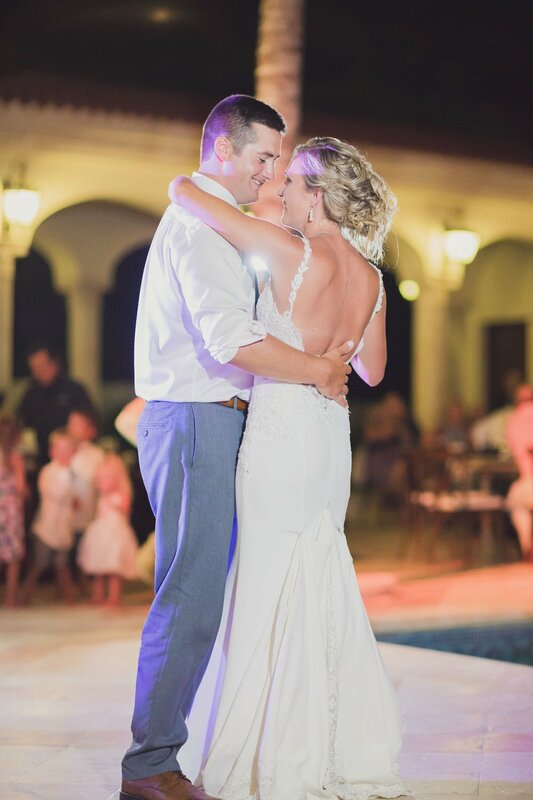 We were excited to hear about Katie and David’s wedding being featured on Brides & Weddings blog! Make sure to get over and check out the feature! We are excited to share the November wedding of Jack and Elisha! 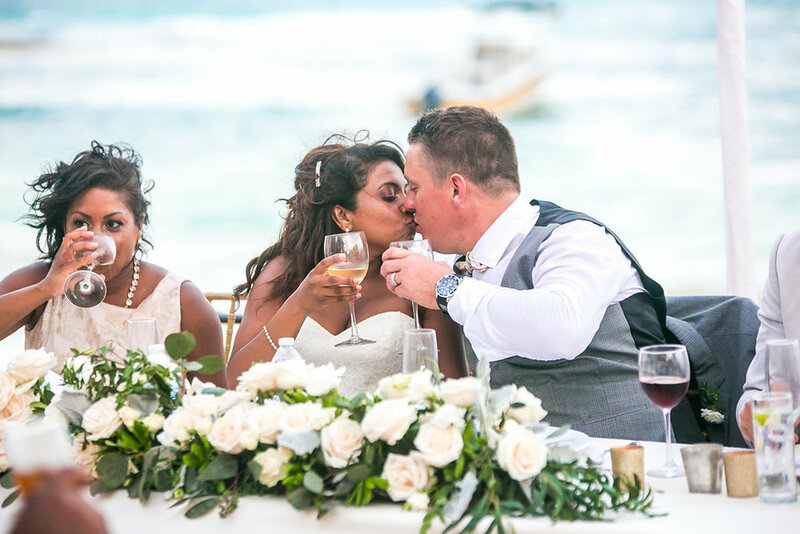 Thanks for trusting us with your destination wedding! Thanks to the professionals below who came out to make it into such a special day! 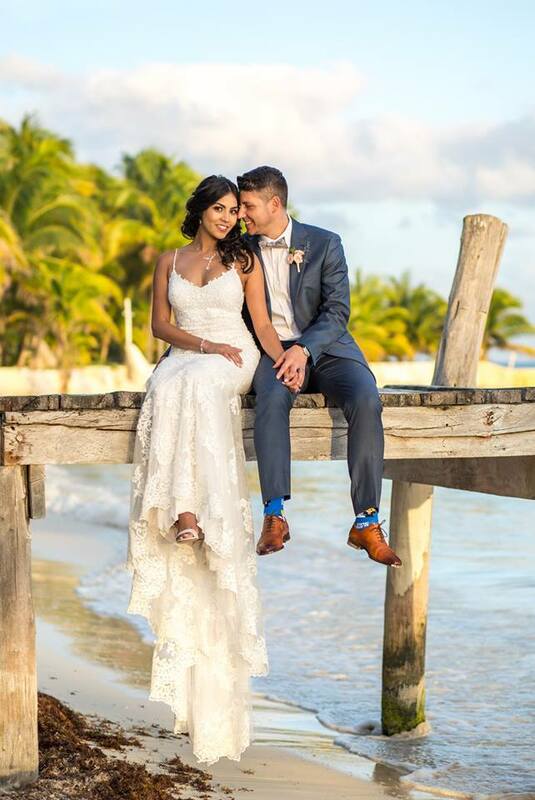 Congratulations Lisette & Nick, who got married in Playa del Carmen prior to celebrating at Villa La Joya! 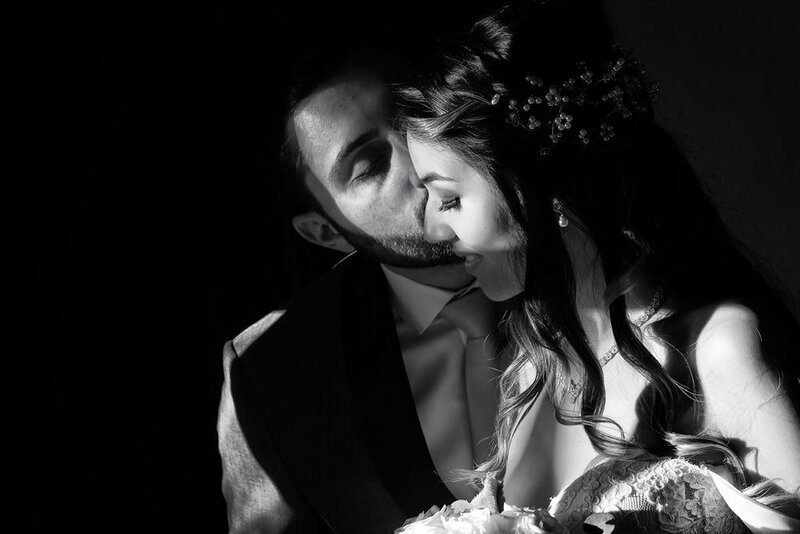 So excited to see this sneak peak of your beautiful day! 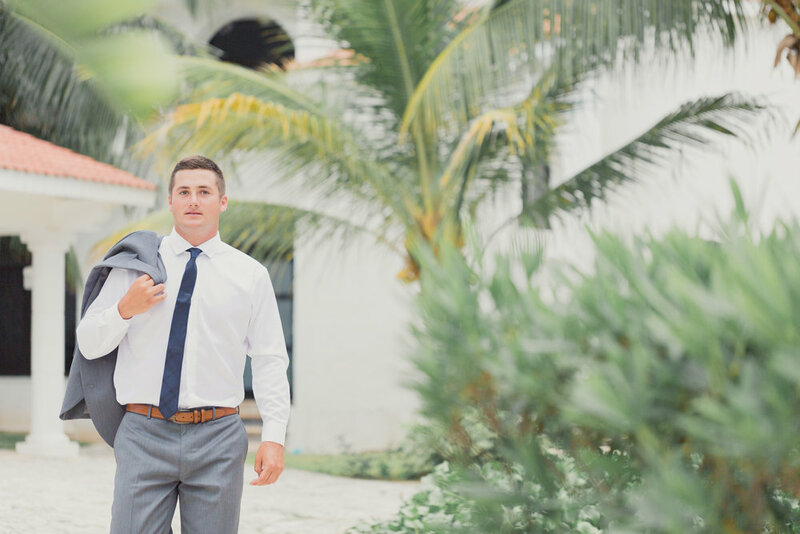 We love having couples show their style and this was the beautiful seaside Mexico destination wedding. 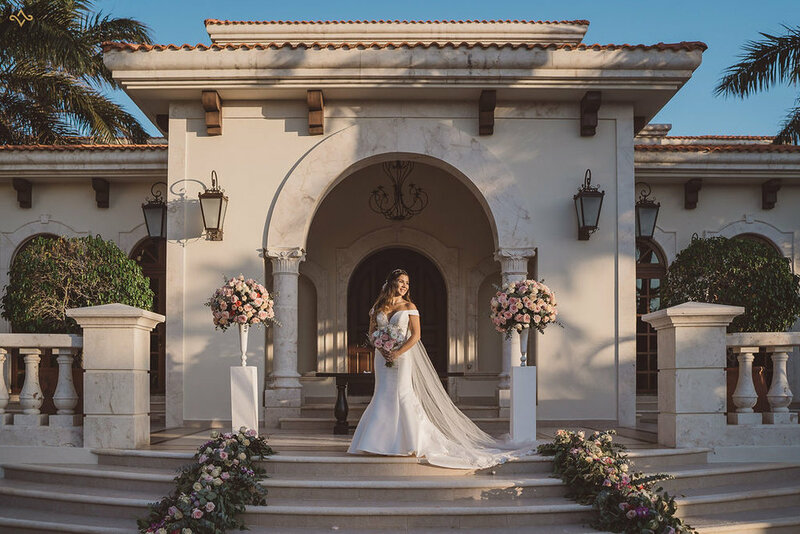 The property is a blank canvas and Natalia of Wedding on the Beach and floral designer Vanessa Jaimes painted a perfect picture! 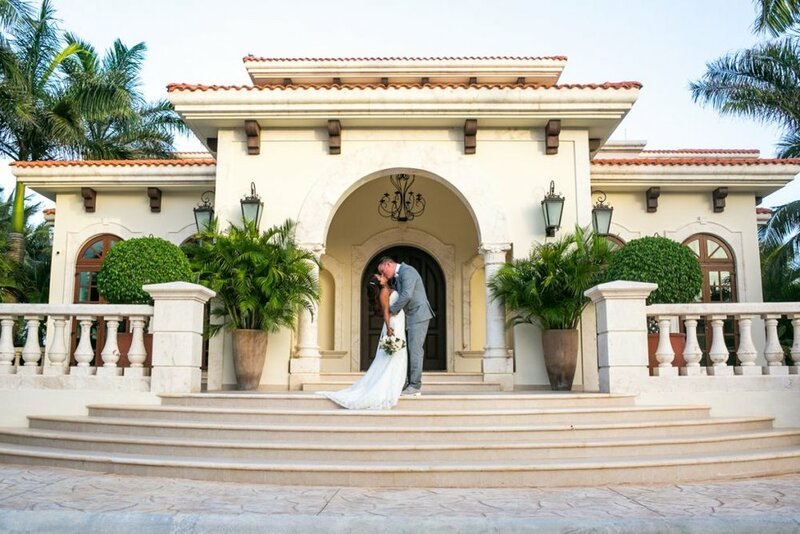 "Villa la Joya is one of the most breath taking venues I have ever seen. Mike went above and beyond to make sure my family and I had everything taken care of. 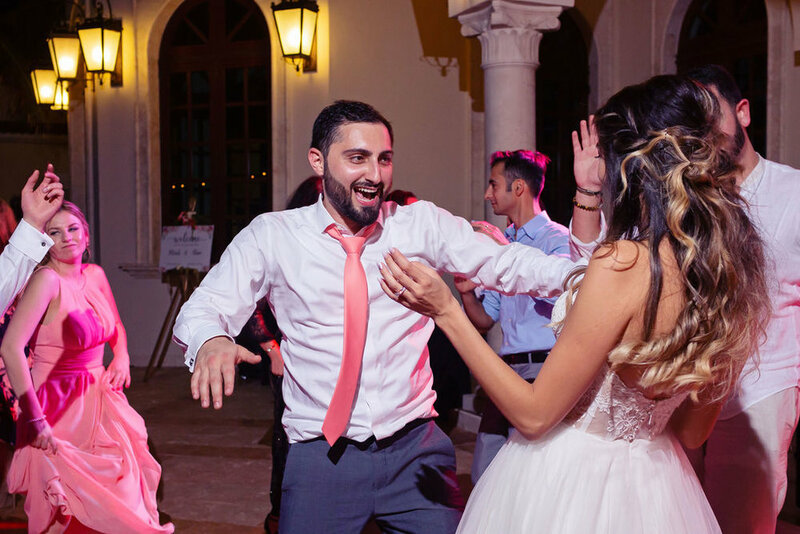 I felt like Mike treated me like family to make sure my wedding day was perfect. I could never thank him enough for all he did for me and my family on my wedding day. 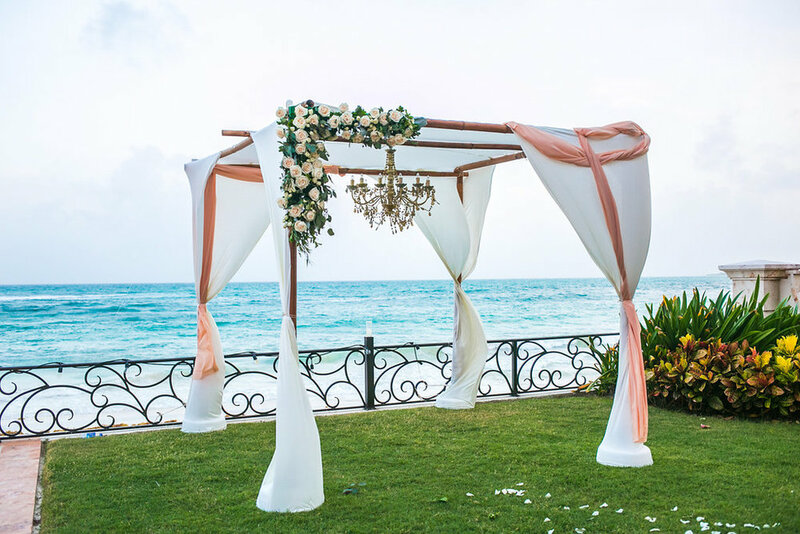 Everything about this location is perfect, the view of the ocean is beautiful and the grounds are spectacularly maintained." October was a busy month at Villa La Joya and we are excited to feature another movie by Arturo Albuerne! We are excited to showcase this movie from Arturo Albuerne! We will post the other vendors that participated shortly! 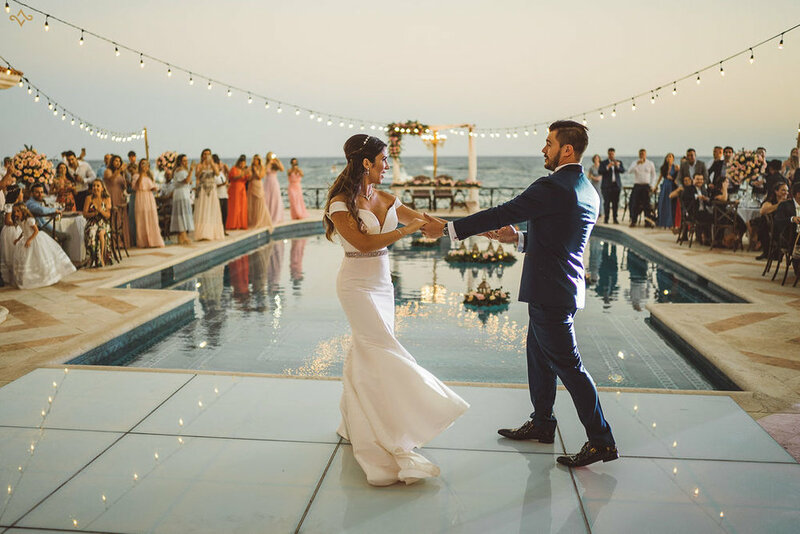 We just had to revisit this simply stunning wedding from July of 2017! 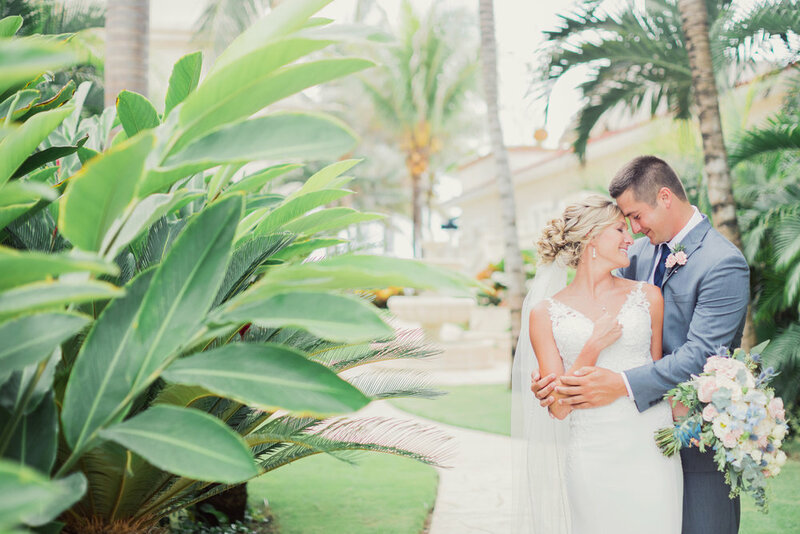 Eileen & Trevor brought their family and friends to Mexico and couldn't have had a more beautiful day for a destination wedding. 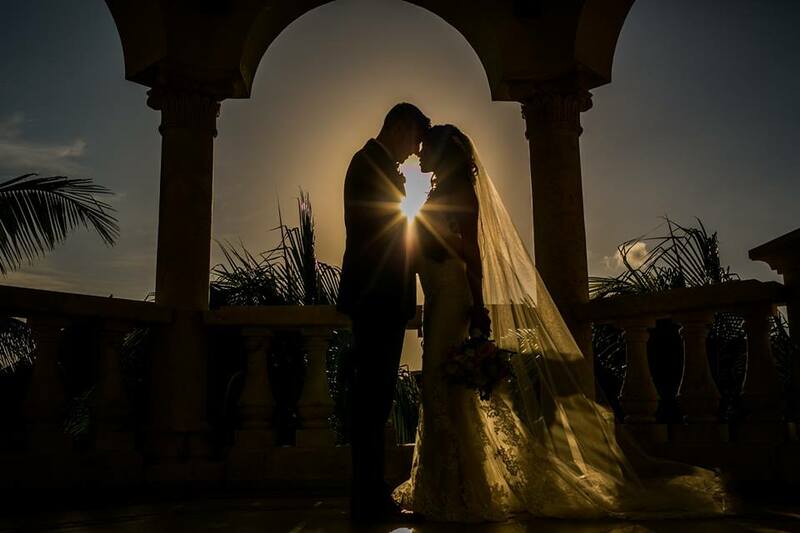 Congrats and thanks for trusting your wedding day to Villa La Joya. 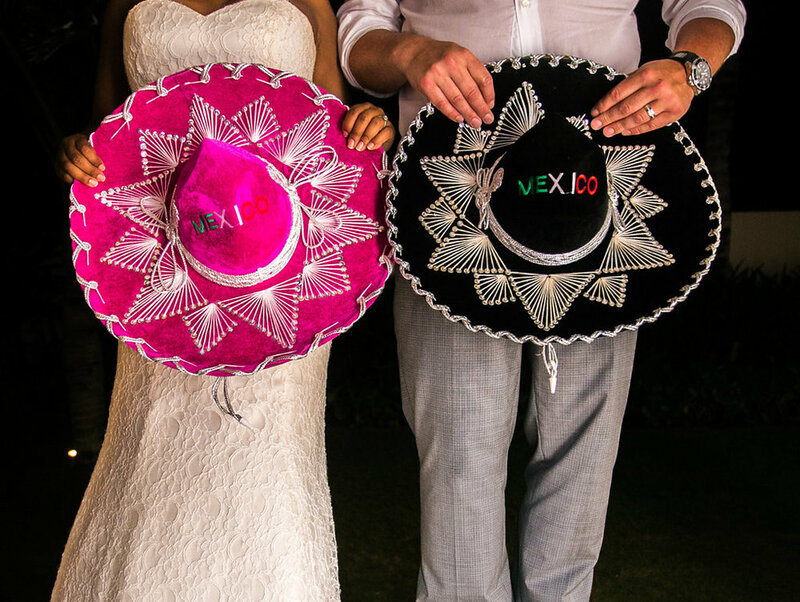 See a hundred more images and the video of this wedding here: destination wedding Mexico. Thanks to the terrific vendors that made this wedding possible! 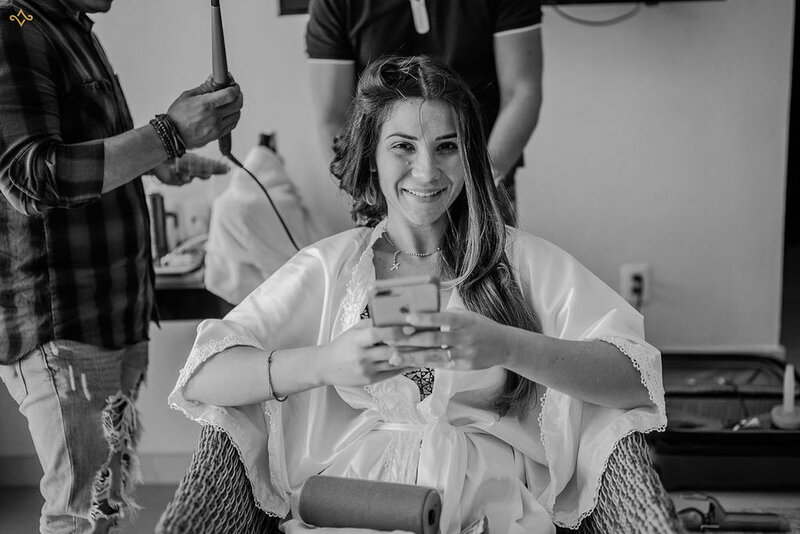 We just received a sneak peak of Viridiana and David’s wedding last month and wow! 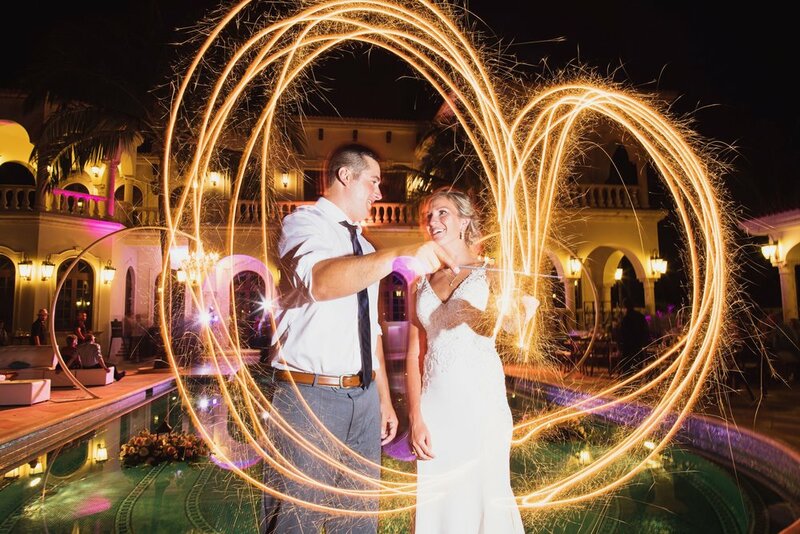 did AmorAmor Weddings knock it out of the park. We are looking forward to seeing the rest of the wedding! 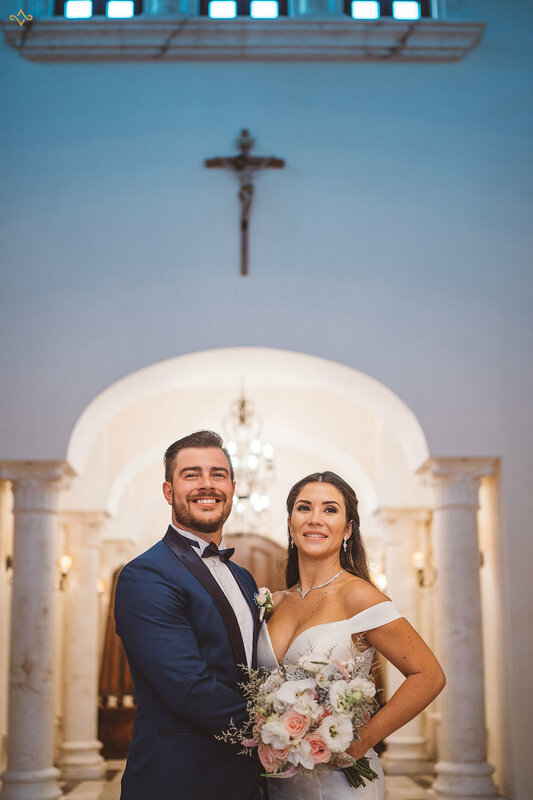 Congratulations to Viridiana and David! 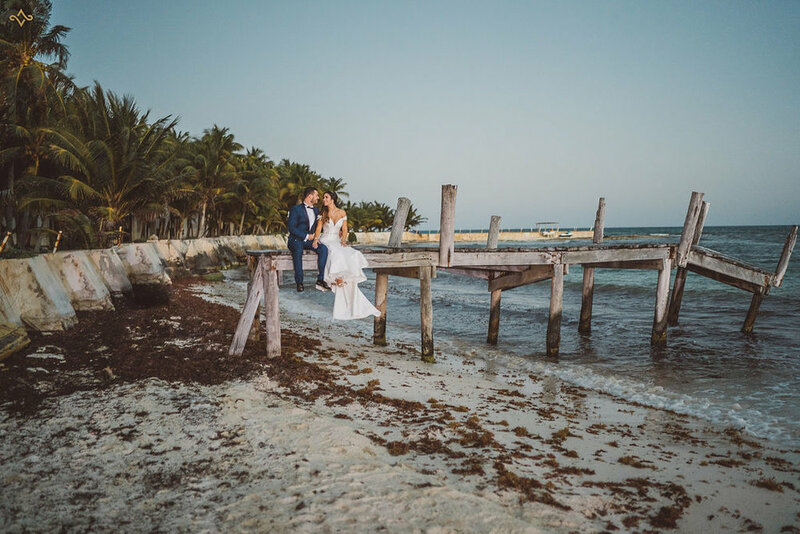 We appreciate the trust you bestowed on us host your destination wedding and appreciate the kind words you sent recently! Best wishes in you new life and adventures! 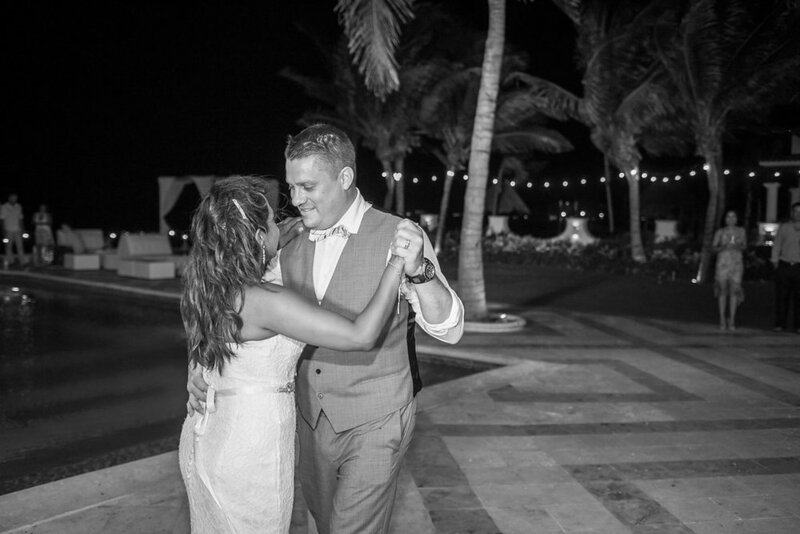 We were exited to feature images from Fun In The Sun Weddings. 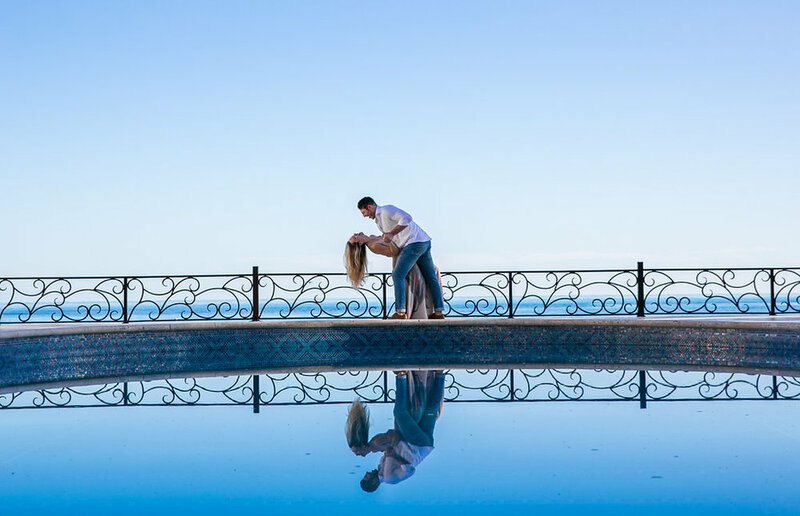 They met Nicole & James at the property for an engagement shoot, which took advantage of the different looks the Villa can offer. We can't wait to host Nicole and James's wedding in December! 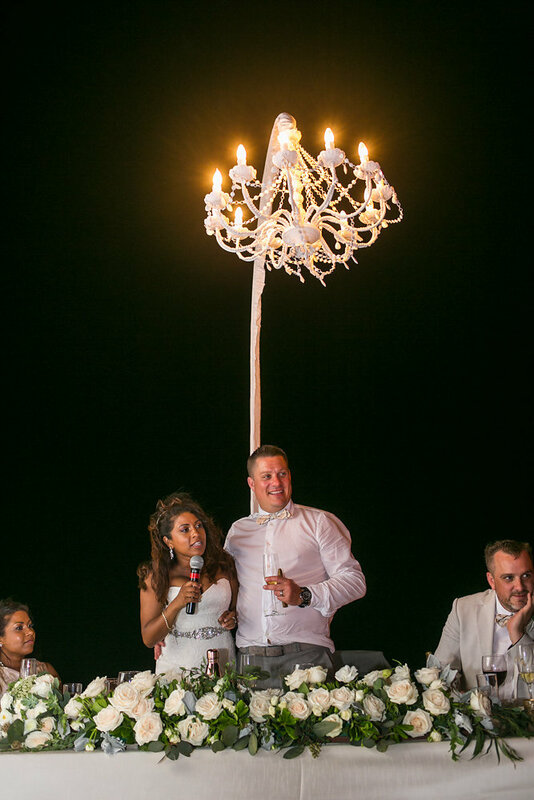 We look forward to seeing what you guys and Natalia, from Weddings On The Beach, come up with for the property! Thanks again to all the amazing vendors that made Luz & Jim's wedding so special! 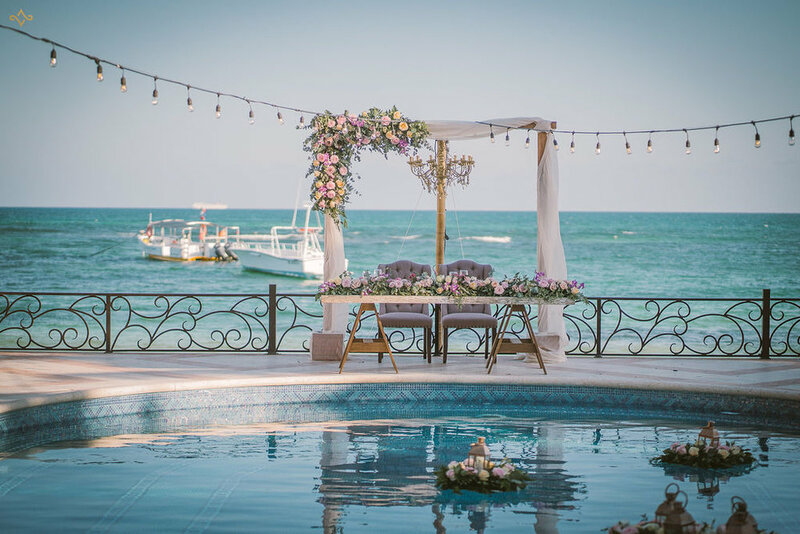 We love how they used the private beach for the ceremony and the details of the wedding were so well done! Congrats Luz & Jim and best wishes on your new life! 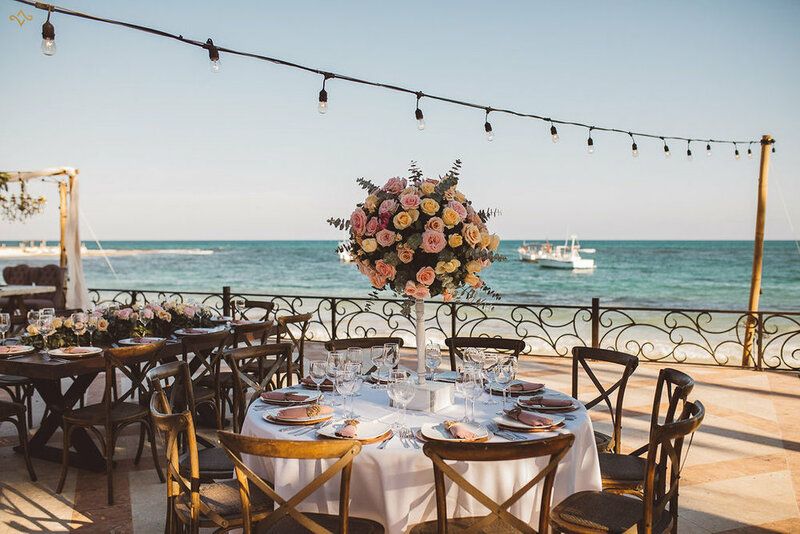 Thank you for your interest in Villa La Joya, a private residence located on the white sand beaches of Playa Paraiso, The Mayan Riviera's most opulent, exclusive beach front wedding venue. We have collected a number of accommodations in the area for your reference. Please make sure to let them know that Villa La Joya sent you. 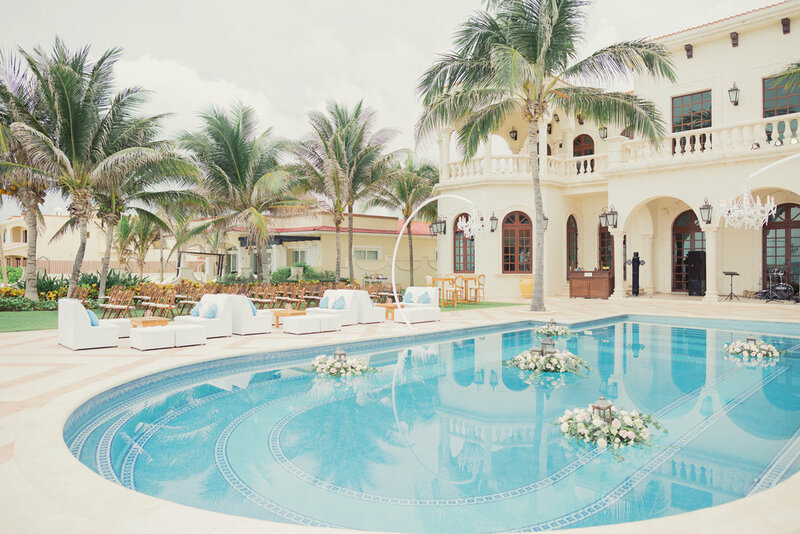 Additionally, when you book Villa La Joya, our condo is available to you for a couple of days free of charge for planning your destination wedding. 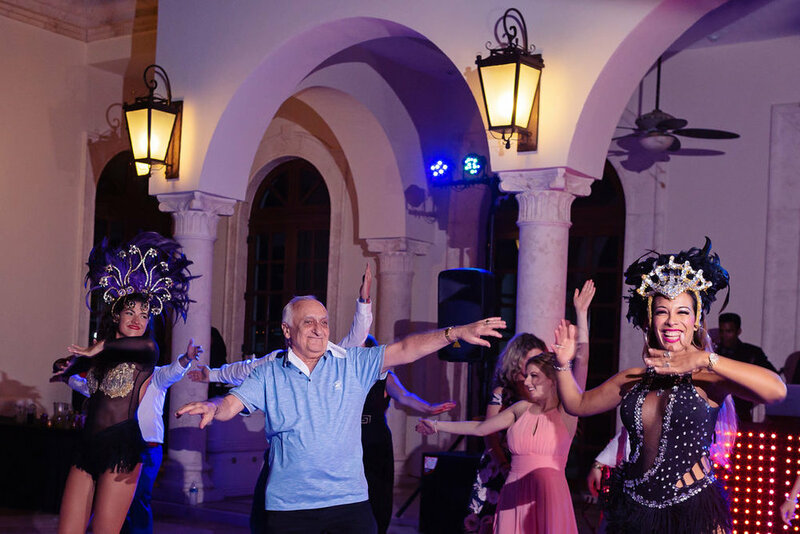 We want you to be able to experience the grounds, surrounding area and meet with the amazing network of vendors we have put together to make your wedding everything you have dreamt about! Make sure to check out our Accommodations Guide for numerous options that are just a short walk to the Villa. Riviera Maya has many attractions and things to do, from the beaches and cenote's to the jungle and Chichen Itza ruins. We will start to highlight some of the things that are close to Villa La Joya and that make for a great experience while you are here. One of the closest attractions, literally at the end of our road, is JOYA by Cirque Du Soleil. 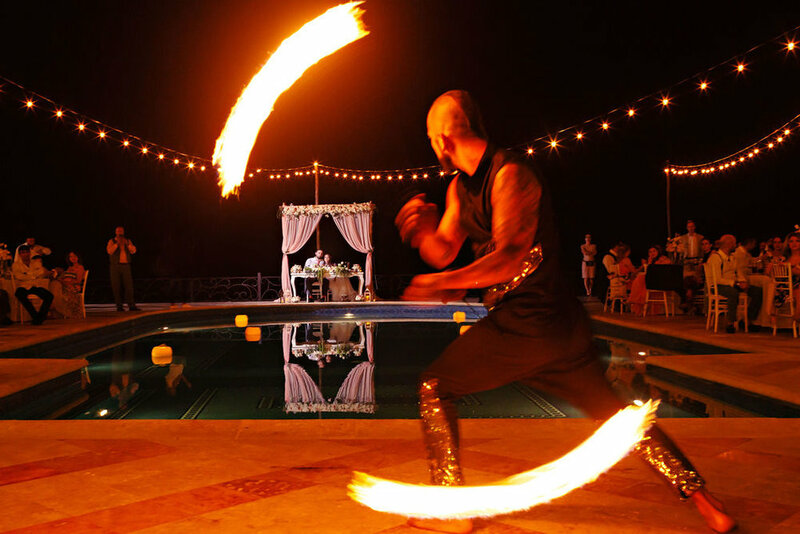 JOYÀ, the first Cirque du Soleil resident show in Mexico, combines culinary and performing arts in an intimate theater setting to engage the audience's five senses. Drawing on Mexico's history and heritage, JOYÀ tells the story of an alchemist and his granddaughter embarking on a quest to uncover the secrets of life. Don't miss the opportunity to taste extraordinary dishes and live an unforgettable night exclusively at the Cirque du Soleil Theater at Vidanta Riviera Maya. JOYÀ, a thrilling, whimsical show in which joy, courage and friendship conquer all! Thanks to all the amazing vendors that made Luz & Jim's wedding so special! 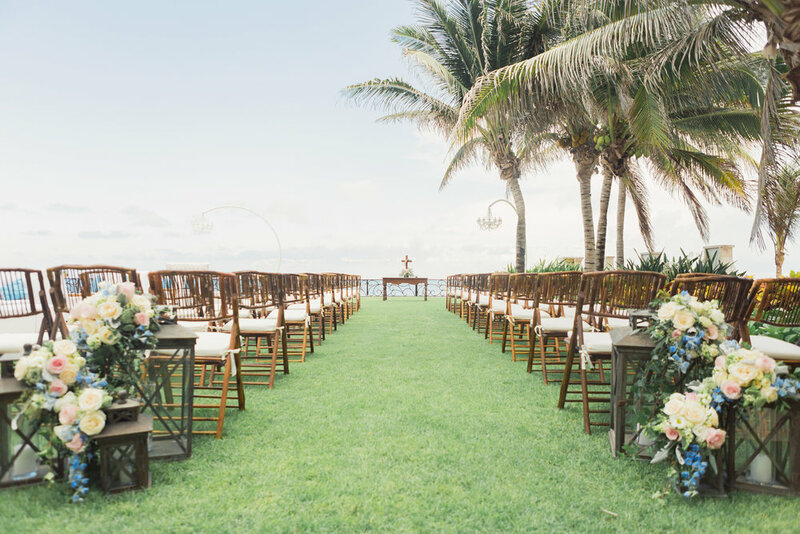 We love how they used the private beach for the ceremony and the details of the wedding were so well done! 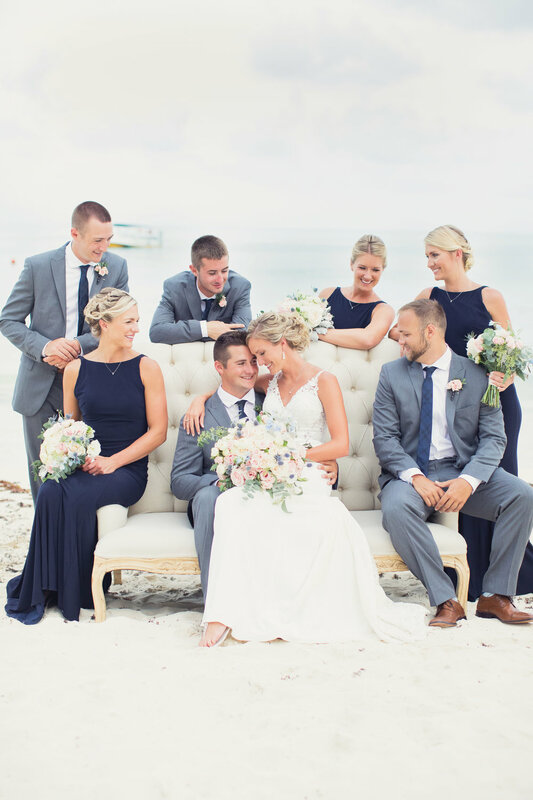 Jessica and Shae meet on a beach, so it goes with saying that they had to get married on one and we are so happy that they did! 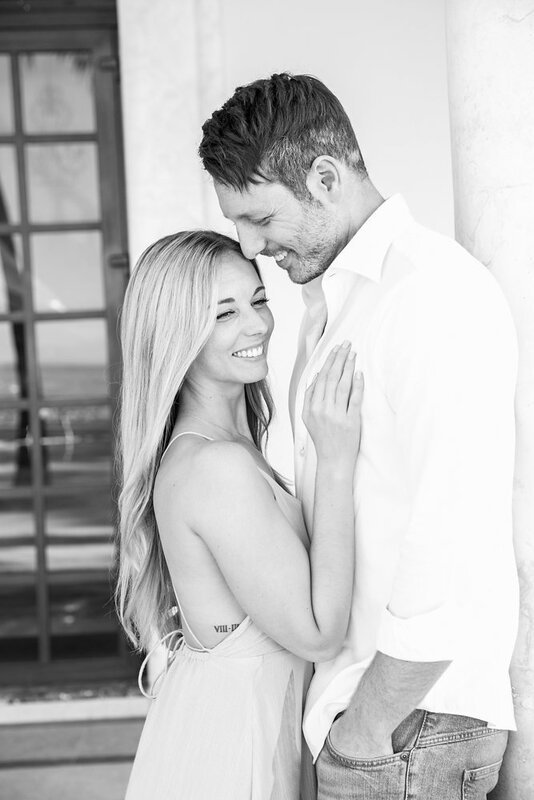 Shae is certainly a romantic, just read their engagement story on Fun in the Sun Weddings blog, who provided the beautiful images from this wedding. 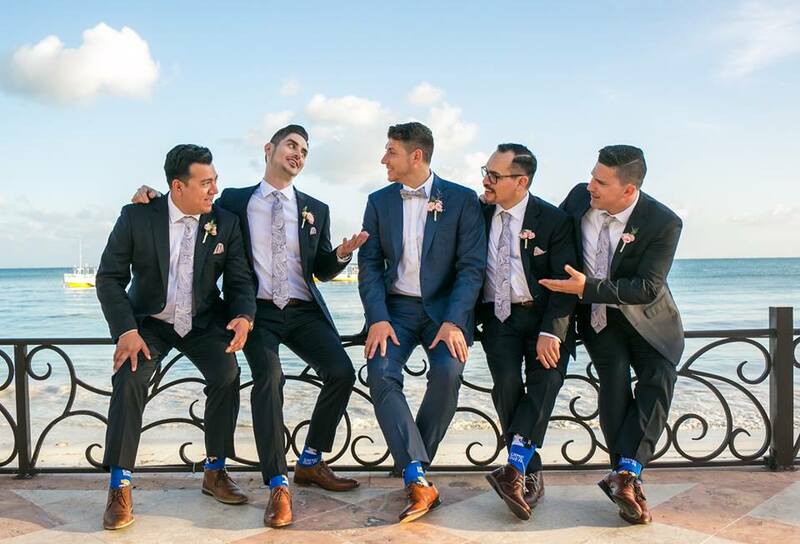 Natalia and her team were amazing with planning and coordinating the ocean-side destination wedding. 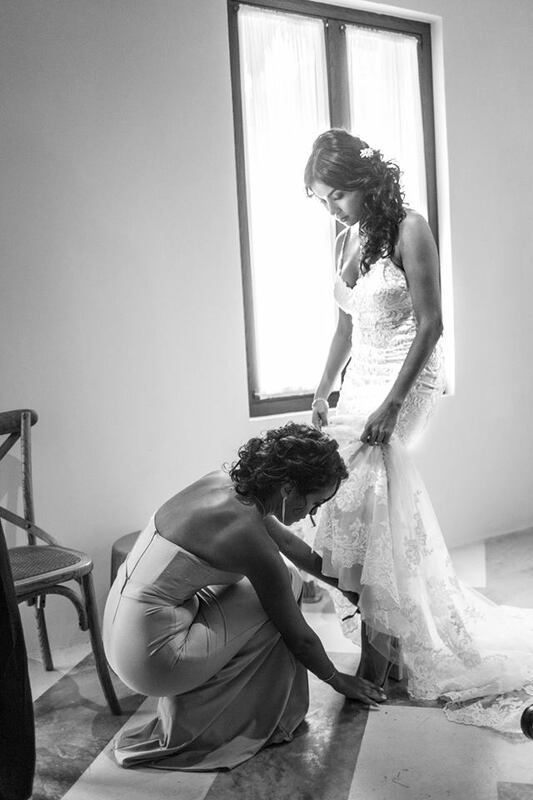 We thank Jessica and Shae for the opportunity to showcase their love to their family and friends at Villa La Joya. We look forward to hearing about your future adventures. 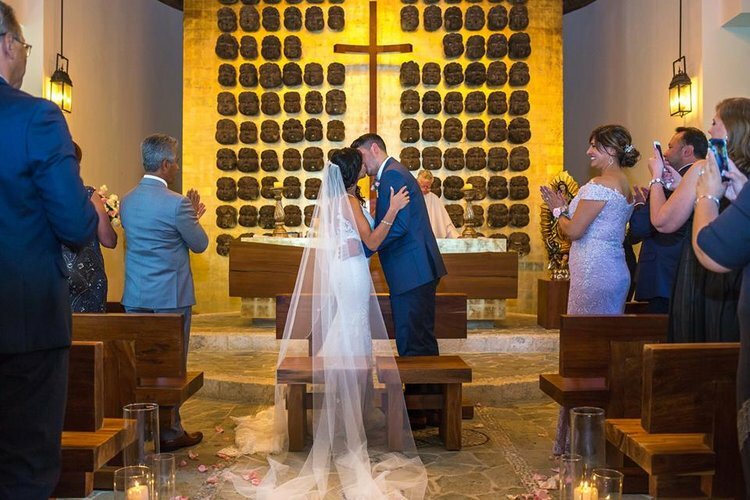 What to expect when you choose Villa La Joya for your destination wedding! 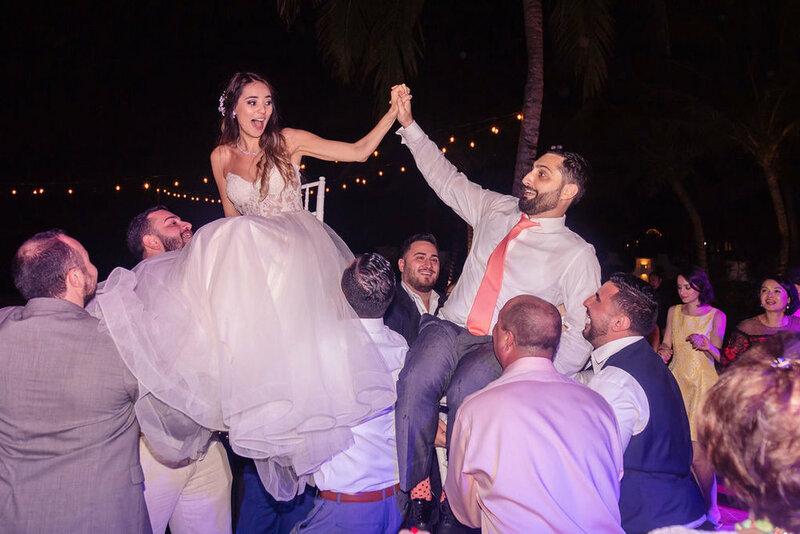 We are please to see Fun in the Sun Weddings write about what to expect when you choose Villa La Joya for your destination wedding. 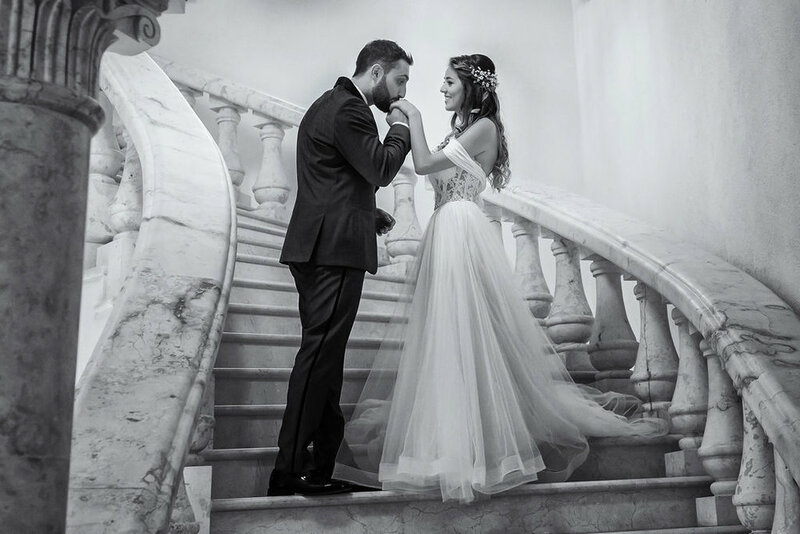 They definitely hit upon some of the top reasons couples choose our property to say "I Do". From being the only wedding on your big day to not having to walk in the sand to have a beach wedding. Get over and check out their post! We will be featuring Fun in the Sun Weddings images of Jessica & Shae‘s wedding shortly!